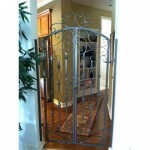 The appearance and layout of your home can truly shape your day-to-day lifestyle. 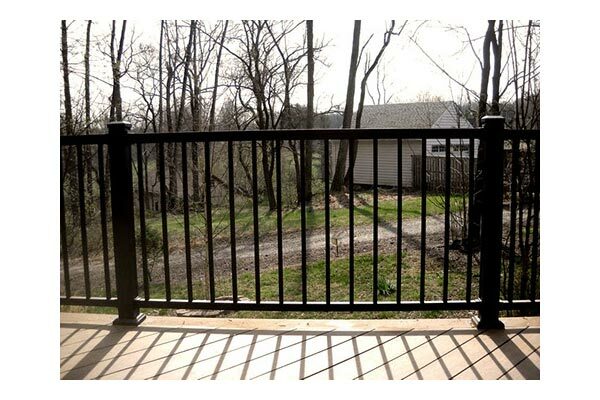 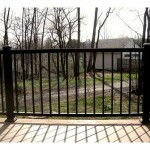 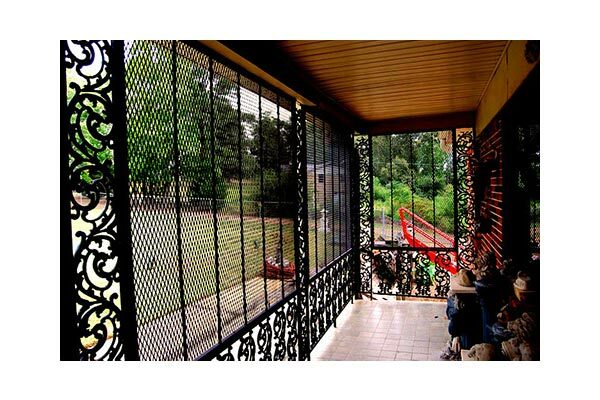 If it’s time to give your Patio Enclosure to your home an update, turn to the experts at Art Fences. 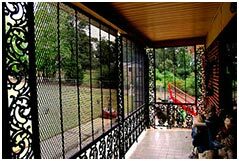 As an established home remodeling company in Houston, TX, our goal is to transform your Patio & Porch Enclosures so that it meets your comfort and safety needs. 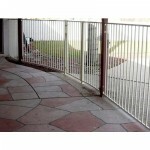 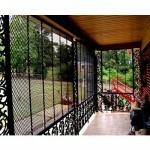 Now is the time to begin constructing your patio enclosure or porch Enclosures for your Houston, Texas home. 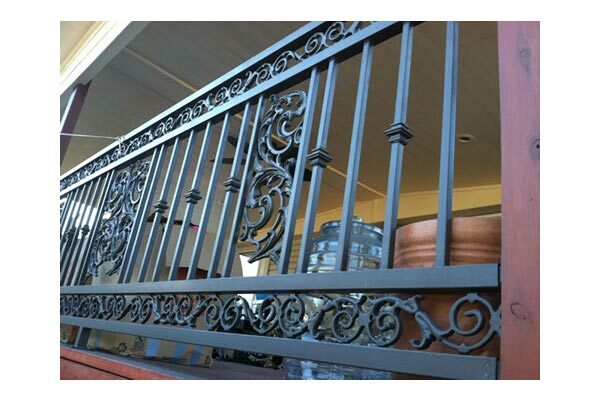 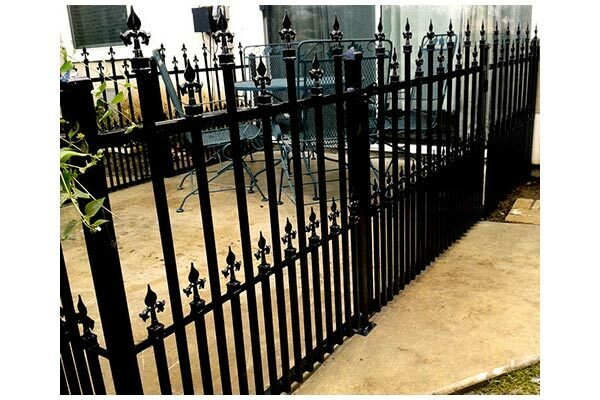 Art Fences strives to have your addition completed as quickly as possible, never compromising the integrity of existing structures while installing superior craftsmanship. 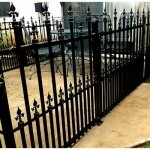 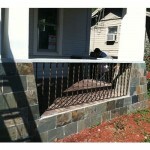 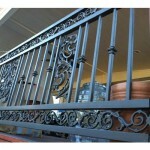 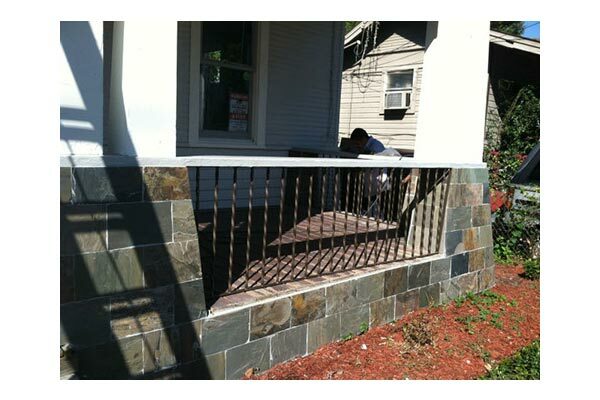 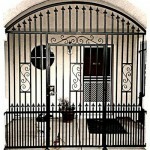 We are very experienced, we do outstanding work and we use superior products to complete our projects. 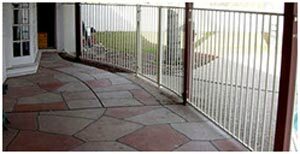 A breezeway provides good air flow to the back yard and creates an entry point to the house from the driveway that must be closed. 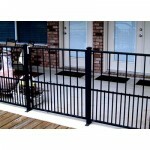 Most homeowners prefer a breezeway & patio Enclosures to have some type of barrier along their driveway that secures their property by closing this space between the house and garage. 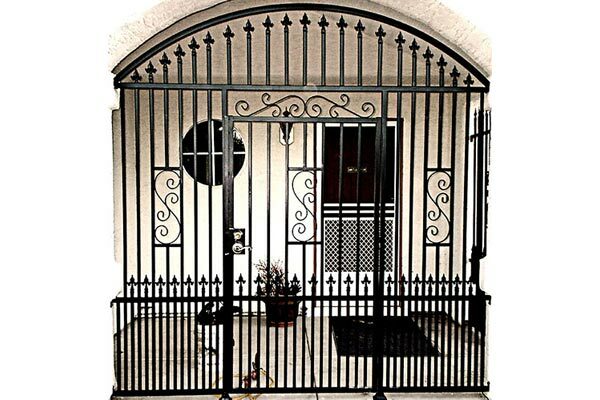 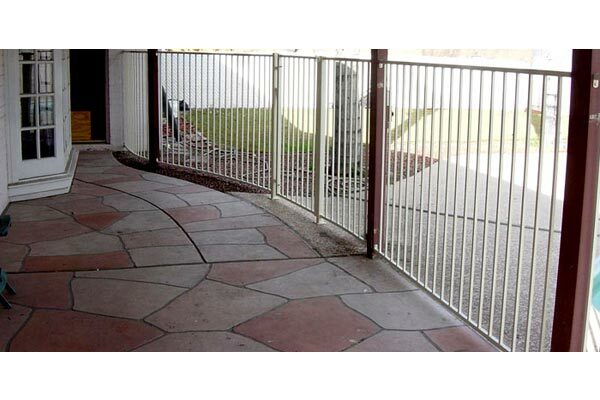 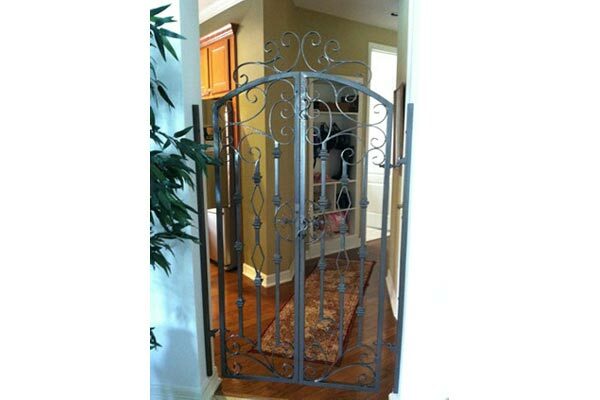 There are several breezeway enclosure options available including wood, breezeway fencing, ornamental iron and wrought iron fences and gates. 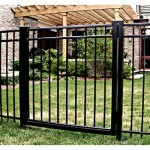 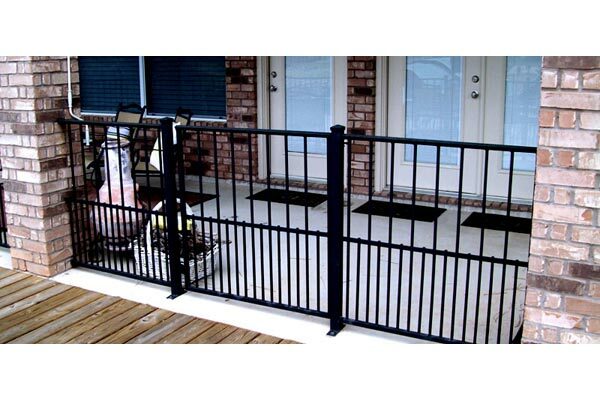 Typically, when wood is selected for breezeway fencing, it is limited to a maximum of 4 feet in height in order to provide good air flow to the back yard. 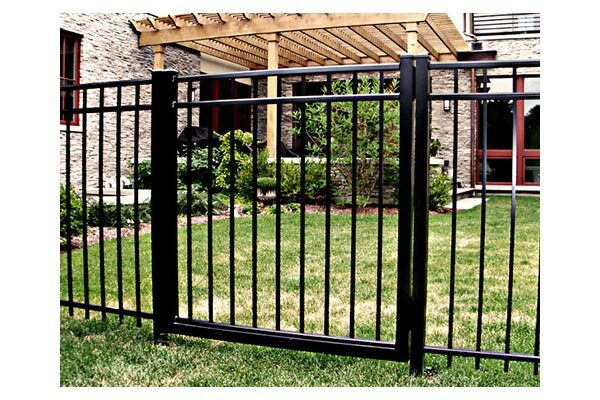 For additional security, an option to a 4 foot high wood breezeway fence is to have a higher wood fence with lattice at the top in order to help decrease the loss of air flow.